Being a best friend is hard work, especially in the time when dinosaurs roamed the earth. In order to go on a drive with your good buddy you would have to get in your car and use your feet to propel it along. 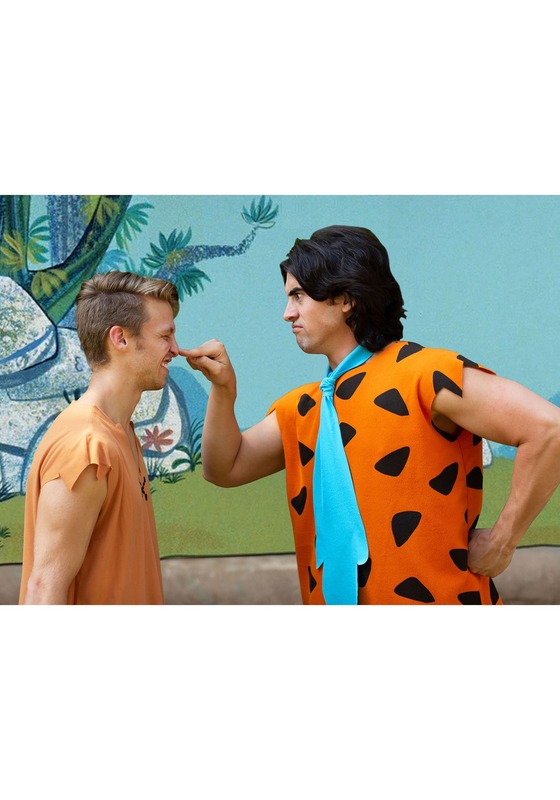 That is exactly what Barney Rubble would have to do when ever his neighbor Fred would want to go somewhere. 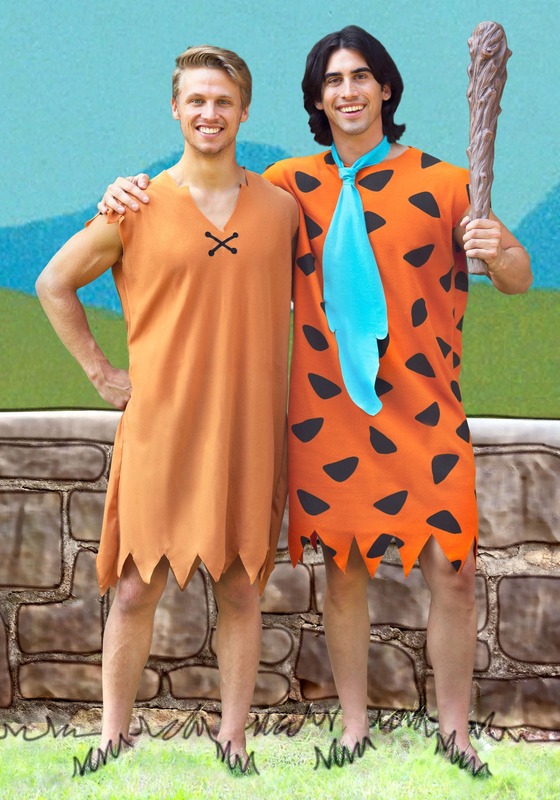 But being the good friend that he is, Barney never complained, he was just happy to have some time with his buddy, Fred Flintstone. Barney is the epitome of what a best friend should be. He was always loyal to Fred no matter how crazy his schemes were or how much trouble they’d get him in with Betty. Not only was he always there for Fred when he had a scheme up his sleeve, but he was also his coworker and bowling buddy. 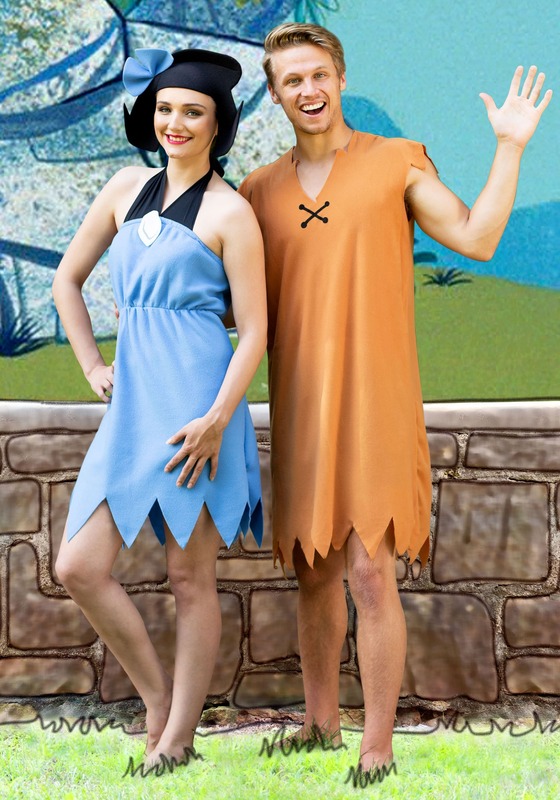 We could all only aspire to be as good of a friend as Barney Rubble! But, aspire no more! Now you can look like the loveable caveman next door in this costume straight from The Flintstones. 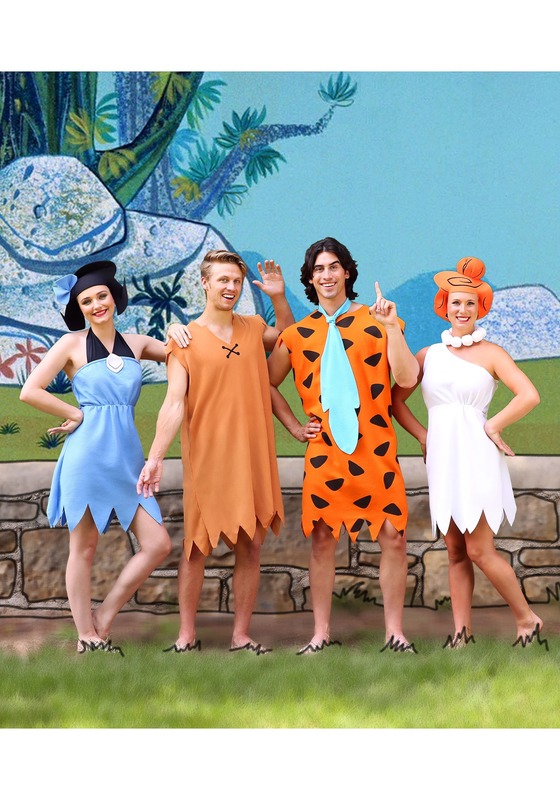 This 100% polyester Barney costume is perfect for completing a Flintstones group costume or just for flying solo. 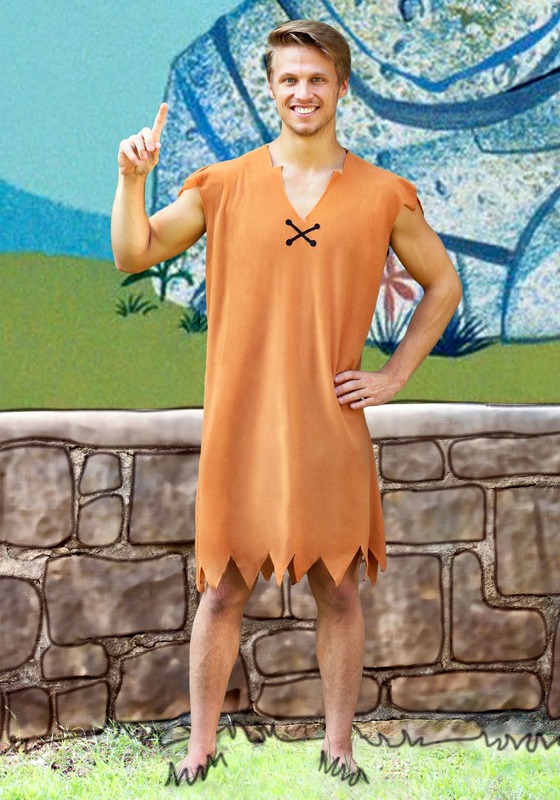 The light brown tunic matches Barney’s classic appearance from the cartoons and movies, with the jagged bottom cut and V-neck notch. Jazz up your look a bit with a caveman club or caveman feet. 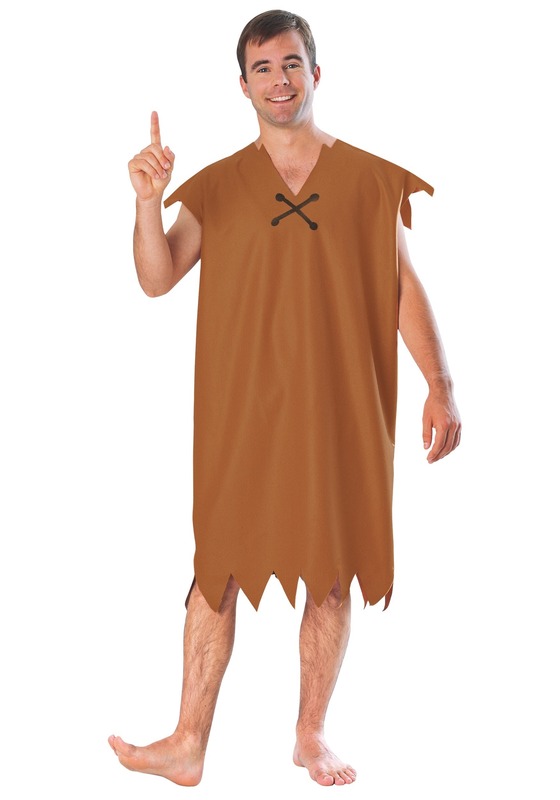 You can even get ready for your next Lodge meeting with our lodge man hat and caveman wig! I ordered a size M for my husband who is true 34 and it was snug. Called customer service and they were super helpful with getting us the next size.